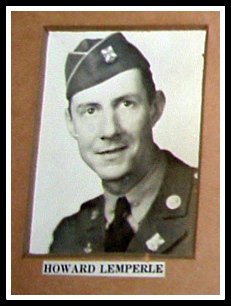 (July 14, 1944) - The War Department yesterday notified Arthur Lemperle, of Oak Ridge Avenue, that his brother 1st Lt. Howard Lemperle of the same address was killed in action June 24 on the Italian Front. He had lived in Nutley for the last five years. He is survived by his father who lives in Tottenville, and his brother. 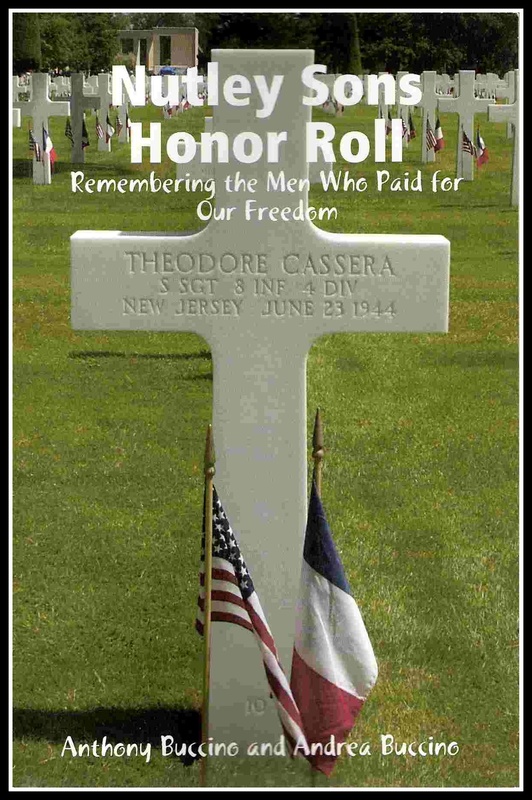 1st Lt. Lemperle served in the 68th Field Artillery Battalion, First Armored Division.